Today we are giving away a Charity Website Template PSD for free. You can see the screenshot below these Free PSD web templates is full width tiled layout. 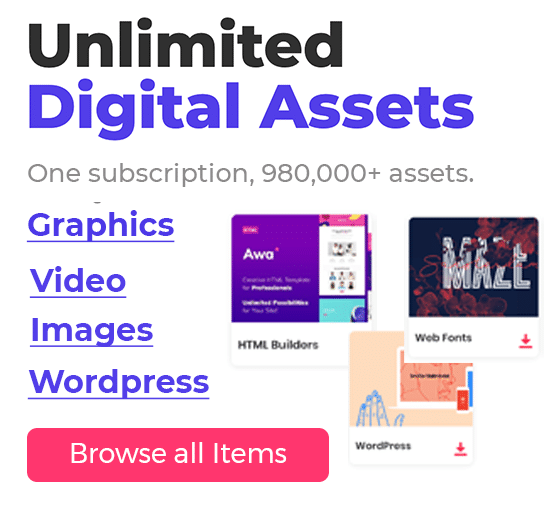 This is a perfect suite for non-commercial websites. The design of this web template is a unique sharp design. The source file is in PSD format and it is well arranged for further editing. If you are looking for a charity website design this is a perfect suite for your needs. 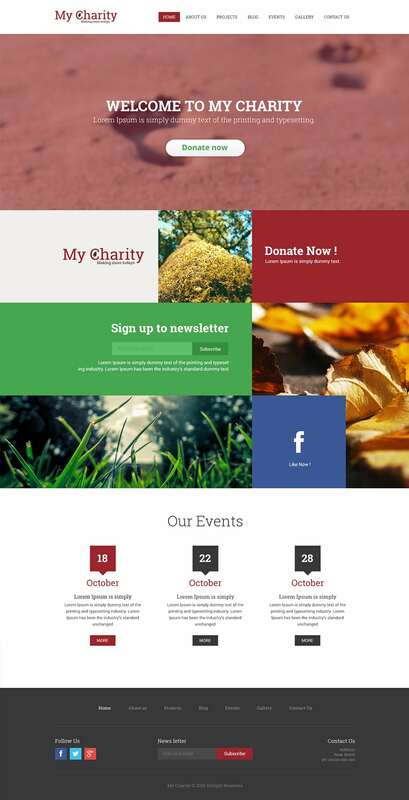 You can grab this free charity website template PSD from the below link. Please don’t forget to share this with your friends.